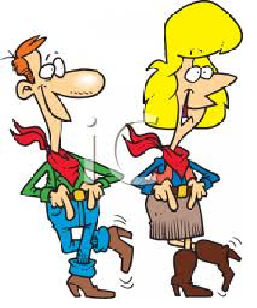 Kick up your heels and have some fun while learning some 'good ol' country dance moves at our line dancing Lunch and Learn! If dancing doesn't move you, perhaps you may enjoy the informative cooking demo "Where's the Meat?" where you will learn how to make nutritionally complete vegetarian dishes. Or 'cool your heels' at "A Lighter Look on Menopause" which will provide you with a better understanding of what's going on inside your body (and out). Also on the agenda is another session on organization, this time with the emphasis on organizing your personal office space. For more information, please see the HPaWS' August 2013 Lunch and Learn Bulletin.